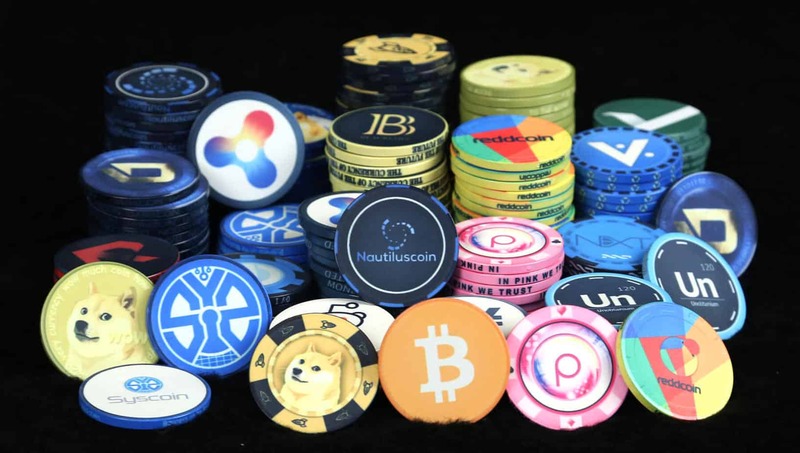 Home Cryptocurrency Keep your eye out for these Cryptocurrencies in 2019! Keep your eye out for these Cryptocurrencies in 2019! Cryptocurrency is a kind of digital asset that is a form of virtual or digital currency. This virtual means of cash is widely used as an untouchable medium of exchange. Cryptocurrency usually secured by strong cryptography. By using cryptography it monitors the safe financial transactions, verifies of transferring the currency and takes control over the newly created units of any certain Cryptocurrency. It is a decentralized process of managing alternative currency that is total opposite to the centralized digital currency and conventional banking system. According to their quality crypto service with an effective educational guideline, Extra Credit becomes the leading cryptocurrency throughout the year. It is undoubtedly the number one pick for the following year. This company can change your blockchain experience with a standard education and service. 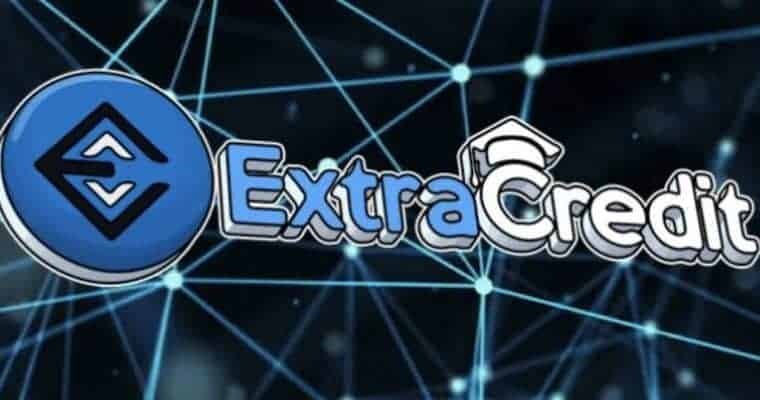 Extra Credit is the world’s first growing Cryptocurrency Company that dedicated their service with the education of Crypto Currency technology. They believed that Blockchain-education is a must have education as digital money system is growing rapidly. To keep in pace with future exchange technology one must have proper knowledge about this technology. They have the best application development process with reputed partners in blockchain market. Awesome international support and open-source technology Extra Credit caught our attention to become the best cryptocurrency for 2019. Pros – Extra Credit is the first educational blockchain platform with decent service in the digital exchange market. Cons – when they focused on their tutorial, some of the technical lackings should be repaired. EOS is by far the most trending blockchain platform in this year. In the upcoming year, this cryptocurrency can change the competitive market of altcoin. EOS increases their number of transactions 50,000 per seconds as it were 20,000 before. The main goal of this company is to compete with the leading cryptocurrency like Ethereum. EOS was able to establish the development, database, and decentralized APP on their own. With the ultimate technology, they are able to empire their business with trusted scalability and usability. If they can continue as their ambition then the days are not far when EOS become the main killer of Ethereum that is known as cryptocurrency king by far. 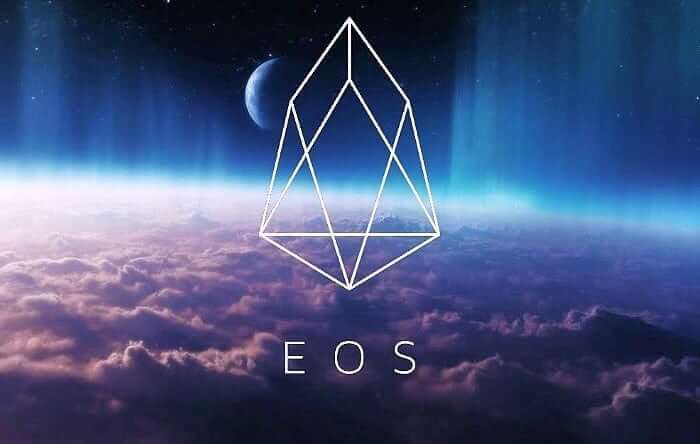 The latest technology and passion to bring out some special facilities make EOS one of the emerging cryptocurrency this year. On 2019, investors of cryptocurrency should keep their eye on this youth and passionate company seriously. Pros – the technology is very much latest and promising to trust. It is much more scalable than others. Passionate and successful leaders can make any investor satisfy before pick EOS to invest their saving. Cons – as it is new and market of cryptocurrency is not stable, it is not highly recommended to invest all of your money into them. 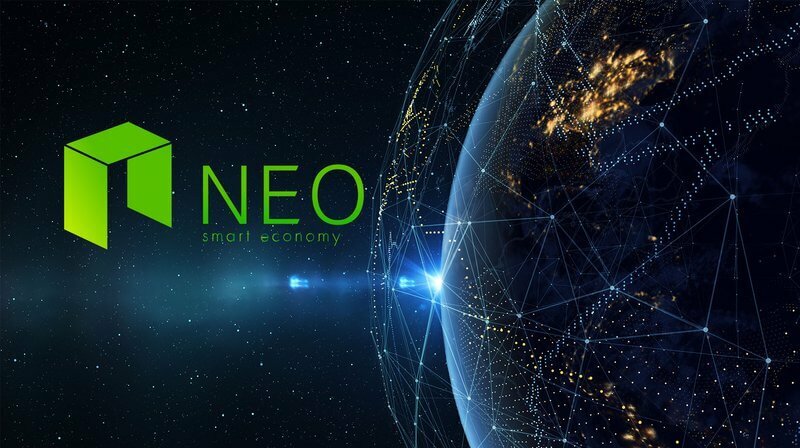 NEO is the Chinese version of Ethereum that directly compete with the real Ethereum Company. Their transaction speed is far better than Ethereum, as where Ethereum can transact 25 per second; NFO can complete 1,000 successful transactions. Although Ethereum is 16 times higher in value than NFO, this Chinese company can break this difference in the upcoming year. Ontology, an NFO based project has already reached their billions of dollar Determination of value. So it is not so far that NFO makes their position on the same than Ethereum. The simplicity of development makes NFO more preferable than Ethereum. The main advantage of NFO over Ethereum is their developers can build apps by using simple programming languages like Python or Java. There is no complexity in NFO. This convenience makes NFO growing cheaper and faster than others. The investor can find more reliability knowing that the co-founder of NFO is actually own a private company of Blockchain named Onchain. Pros – NFO is easy to run and promising Blockchain service that requires just common coding skill. Cons – the developing space is a little crowded and not be able to fast moving like Ethereum. ICON is a growing cryptocurrency platform that can catch the attention of investors. It is as new as founded in 2017, but has the broad expertise to become a leading competitor among the leaders. It is an ecosystem blockchain where different fields can run their own blockchain industry. The industry like banks, insurance companies, and healthcare providers can operate their own cryptocurrency with ICON. The main goal of this company is to play as a bridge to connect various industries to enable communicating through blockchain. The major advantage this platform got is the ultimate support from the South Korean government. Like NOF, ICON is currently acting the role of Ethereum in South Korea. ICON has its own artificial intelligence solution called DAVinCI that can easily make you convinced in the upcoming year. Pros – ICON has all those capabilities to serve with the features that Ethereum offer. The AI solution and latest technology make them so much preferable. Cons – it would be great if they can properly execute their motive in real life. But if they failed to do that, ICON can easily be collapsed. With zero transaction fee and as quick as 2 seconds transaction process make this cryptocurrency a major competitor in the upcoming year. With their unique “Block Lattice” technology to run the whole network turn them even far more special during the year. People love to taste some new flavor. With this philosophy, NANO built their empire with “Block Lattice” system instead of common Blockchain. 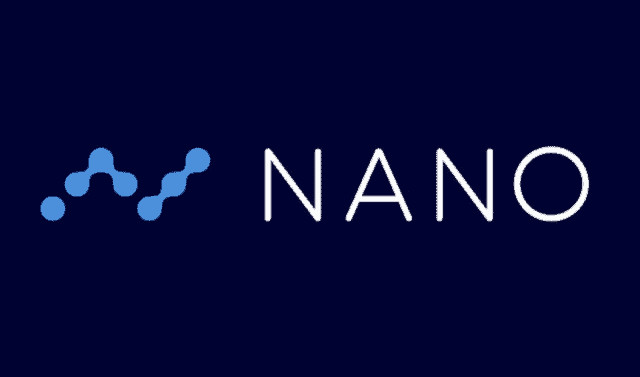 This process allows every user of NANO to have their private blockchain that can speed up transactions. It reduces the transaction amount in the single lot than a conventional one and certainly boosts the speed than ever before. Pros – solve the main crypto problem that is scalability. Cons – although it is so speedy and promising platform, NANO has some technical lacking to meet up all the solution. Cryptocurrency is not a stable market to trade and business. It is a form of virtual money and exchanging means that refer to a risky business. So start investing your money in this market is not recommended. Try to explore a little more with blockchain education from the platform like Extra Credit.